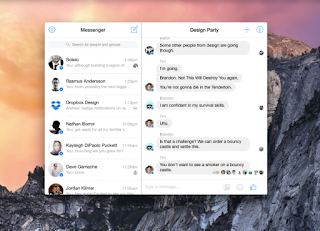 玩樂家 | 4/12/2015 | Facebook Messenger | Facebook(臉書) | Mac Be the first to comment! 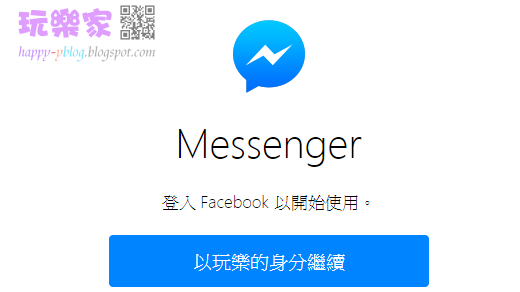 玩樂家 | 4/11/2015 | Facebook Messenger | Facebook(臉書) Be the first to comment! 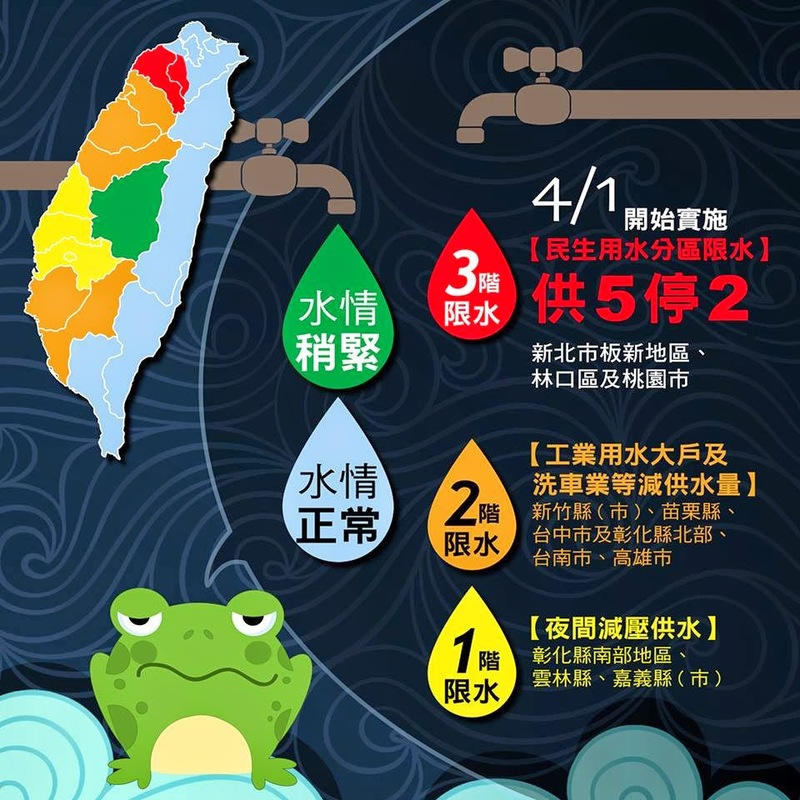 玩樂家 | 4/08/2015 | Be the first to comment! 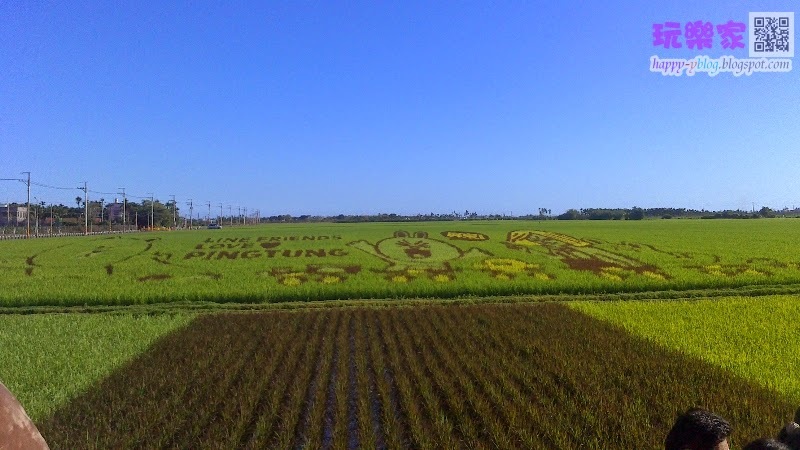 玩樂家 | 4/07/2015 | 2015屏東國際彩稻藝術節 | 屏東玩樂攻略 | Line彩繪田 | Line彩繪稻 | Line彩繪稻田 Be the first to comment! 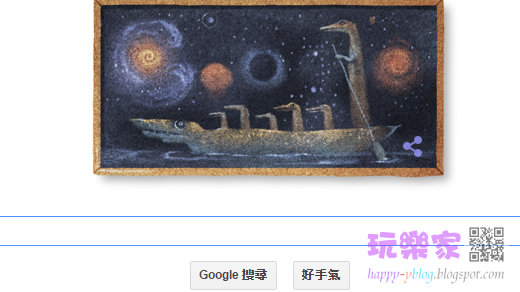 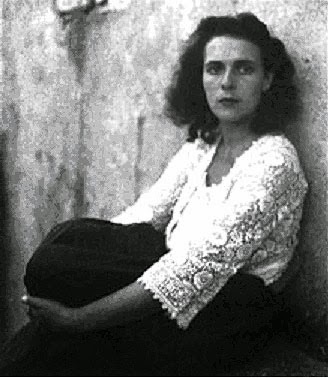 玩樂家 | 4/06/2015 | Google Doodle | Leonora Carrington Be the first to comment!